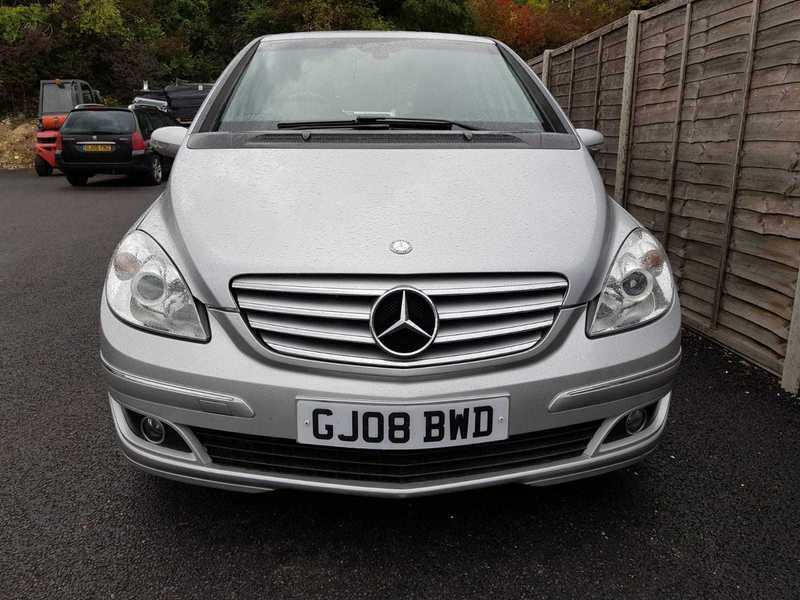 Mercedes B150 SE, 2008 08 Reg, 53500 miles with service history, automatic gearbox, electric windows, mirrors, remote central locking, power steering, climate control, ABS, AC, Alloys, Metallic Paint. Drives very well and is in great condition both inside and out. We have serviced which included brake discs and pads so the car is ready to go. Will come with 6 months AA warranty which can be upgraded/extended.